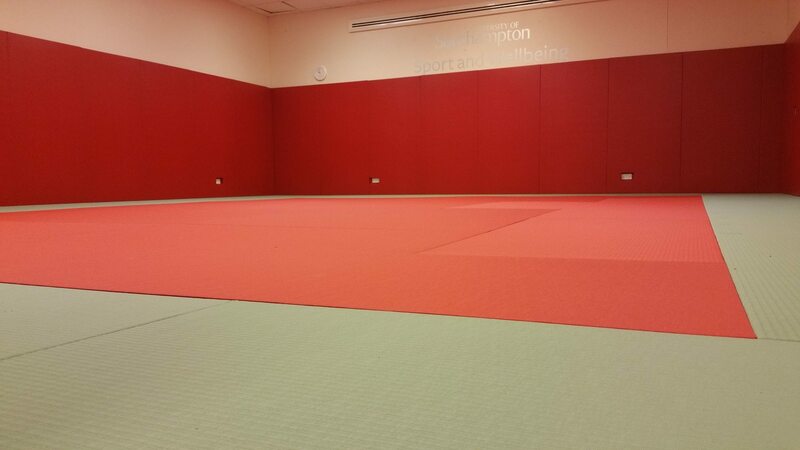 Our Competition Judo Mats have an extra heavy duty polyester tatami PVC finish. 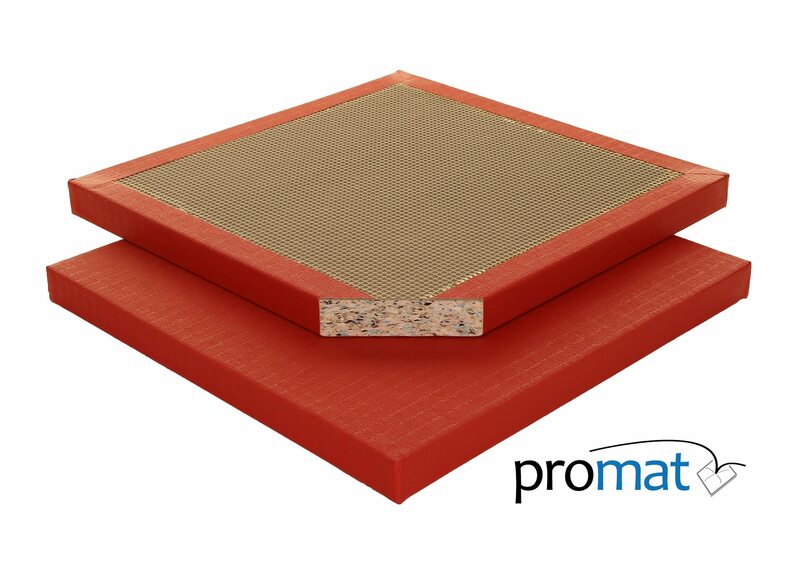 This gives the mats a longer lifespan and better durability. 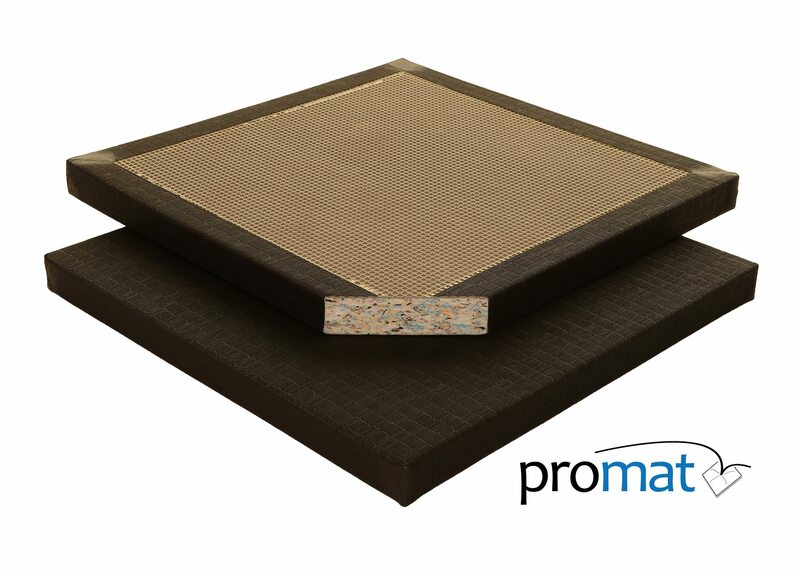 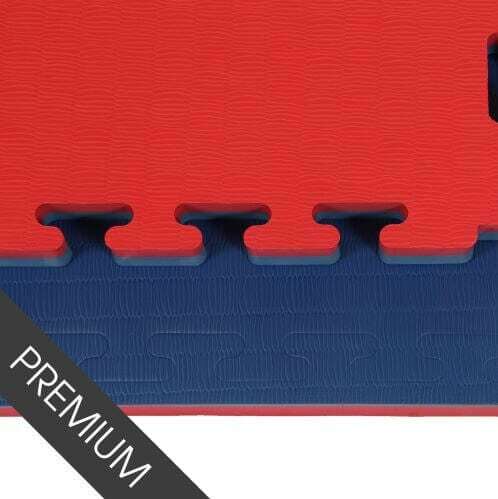 The Mat base is made from a superior waffle material giving it increased anti slip properties. 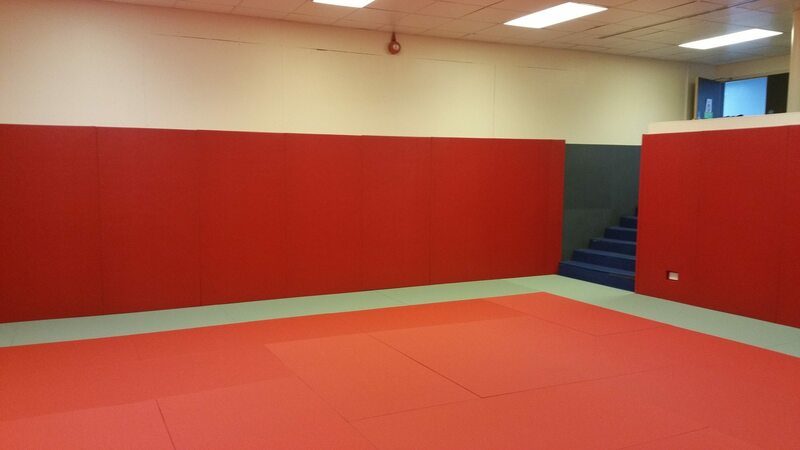 To see our full range of Judo Mats please click here. 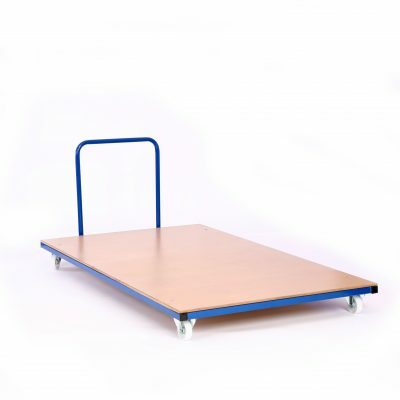 As the mats are quite heavy we also recommend two people to move them around. 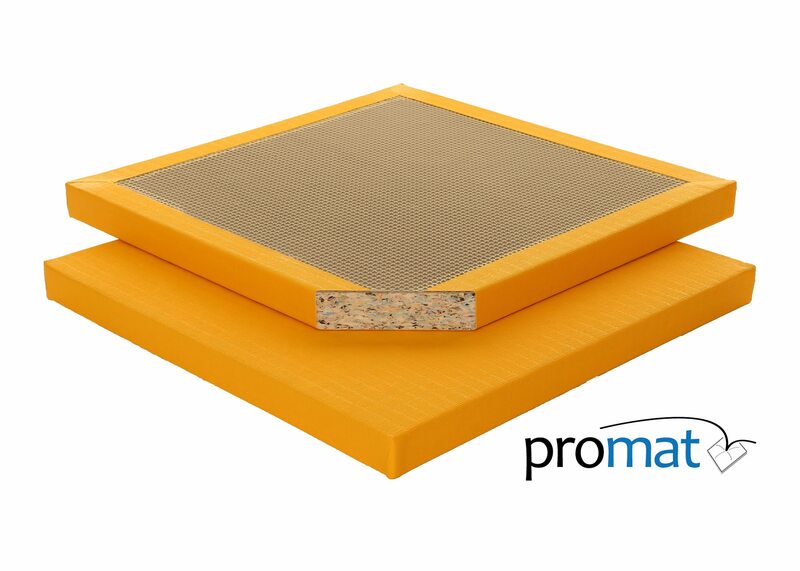 This is for health and safety measures and it will help prevent any material damage. 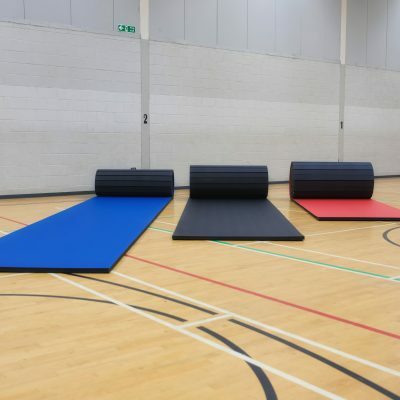 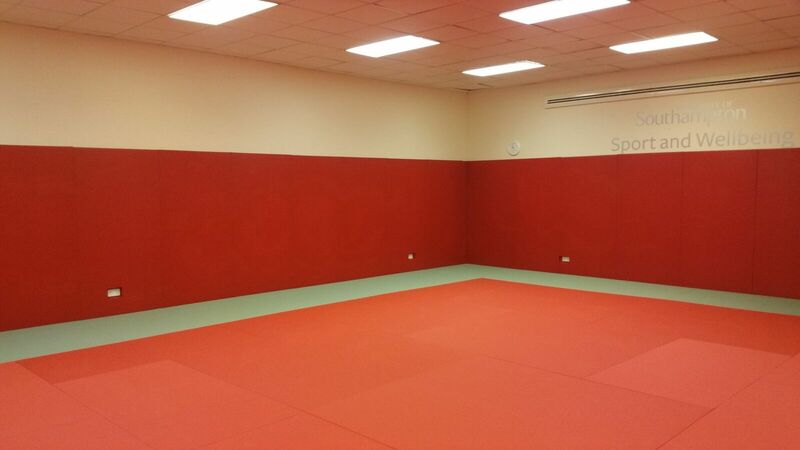 The range of competition judo mats are manufactured to ISO 9001 Standards. 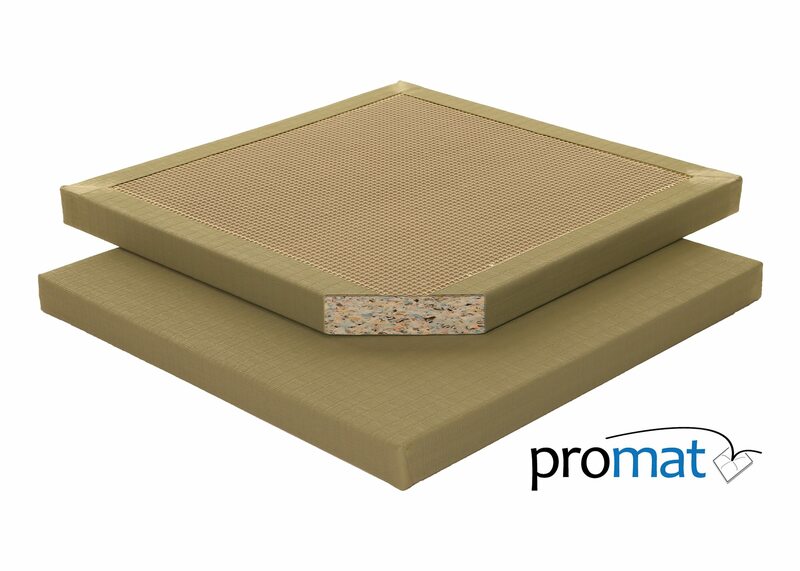 They are also flame retardant tested to BS 1892-3: 2003 “HIGH HAZARD” classification. The mats have passed the High Hazard Classification as per Table 1 of BS 1892 – 3: 2003. 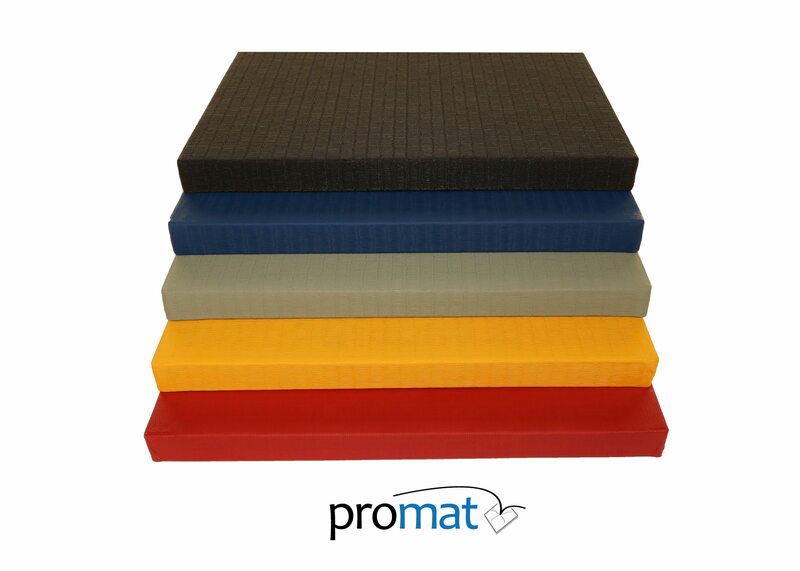 Additionally the mats have been independently tested by ROSPA (The Royal Society for the prevention of accidents).